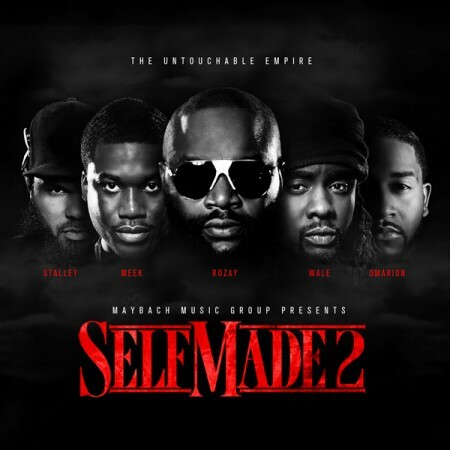 With the release date of MMG's second compilation Self Made Vol. 2 less than a month away, the latest leak from the project "Black Magic" has surfaced. The second offering from the untouchable empire's upcoming project features Meek Mill and Rick Ross, a collaboration listeners should be well accustomed to by now. Mill assumes point laying down both verses on the track, while receiving an assist from Rozay on the hook. The David Copperfield inspired track features production from Young Shun and for now includes bombs courtesy of none other than Funk Master Flex. Stream the track below and mark your calendar for the release of Self Made 2, which is due out June 26 and Ross' upcoming LP God Forgives, I Don't ,due out July 31. With two MMG albums slated to be released in the next two months, which release are you most amped for?